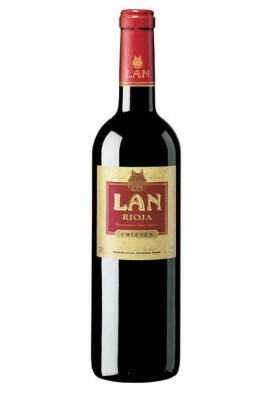 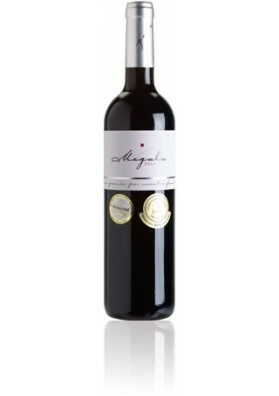 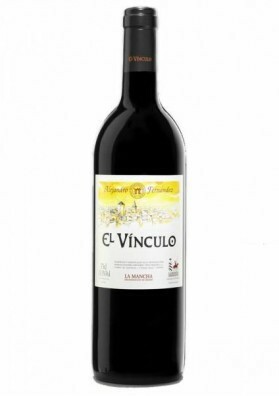 Amazing wine of average parenting a relationship very good price quality and a varied and balanced composition Bad life It is a peculiar wine, very dynamic air (speak also of the image) and jovial. 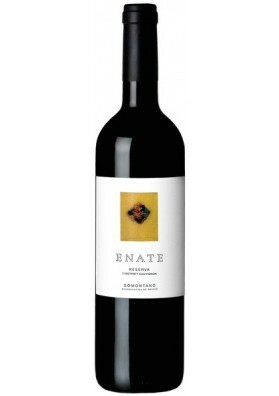 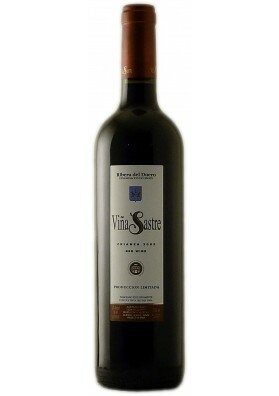 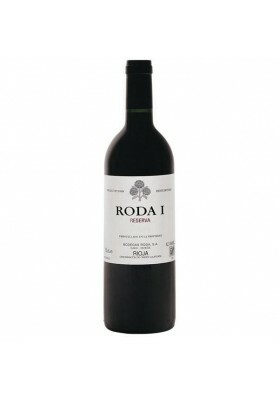 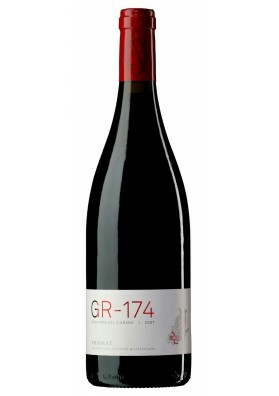 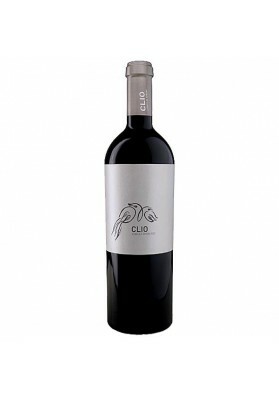 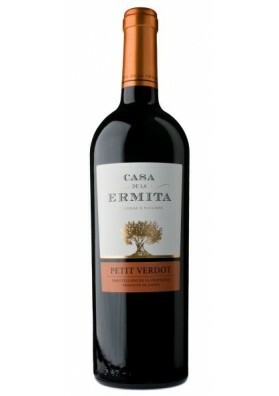 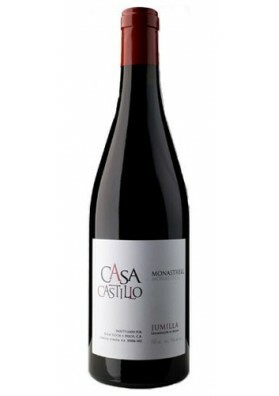 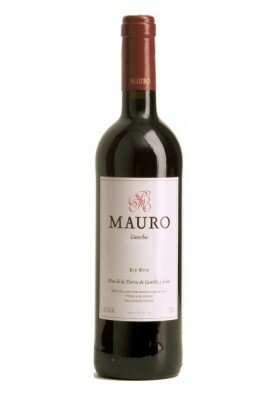 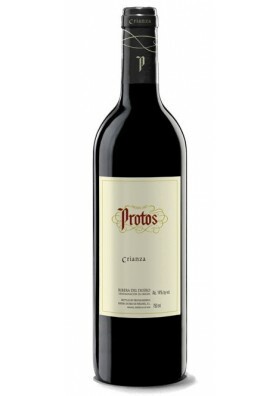 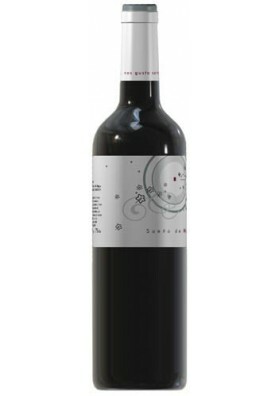 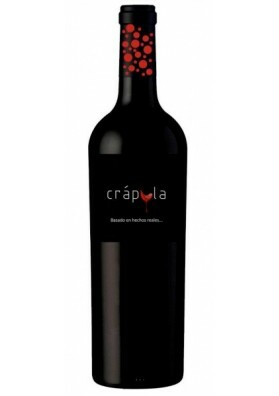 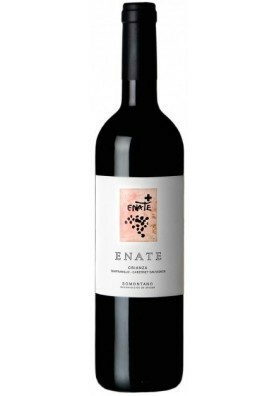 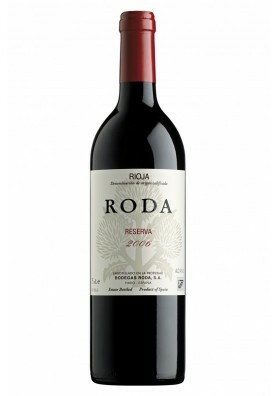 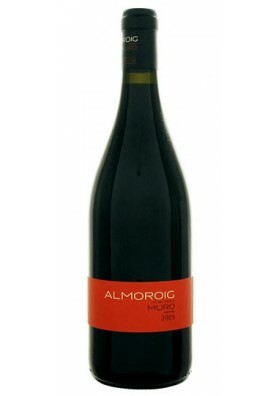 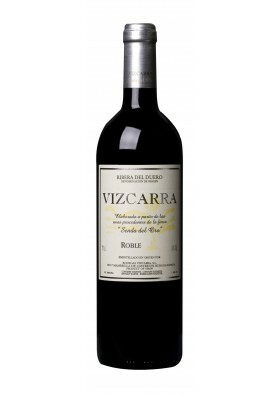 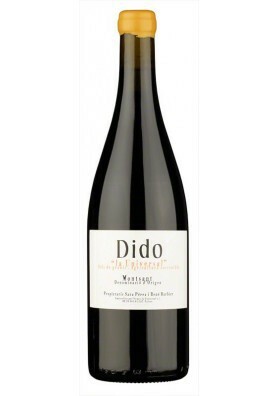 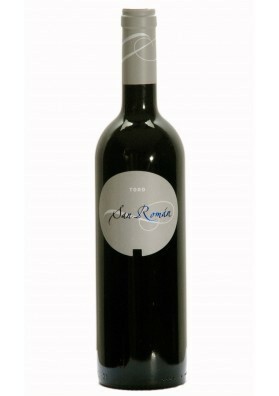 Young character passes however 8 months in barrels, which makes it a wine with body and enough structure to combine with powerful meat even with stews. 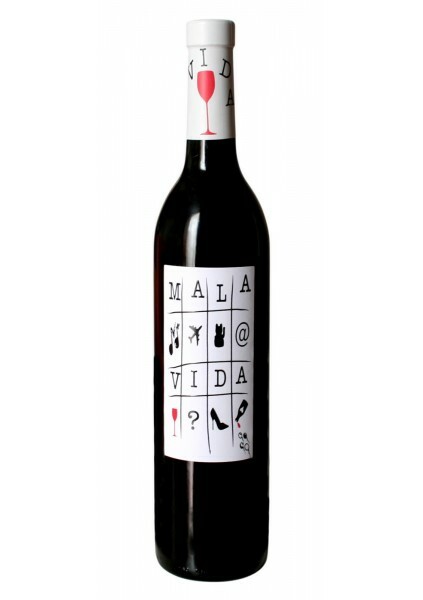 Can you identify the meaning of each drawing on the label? 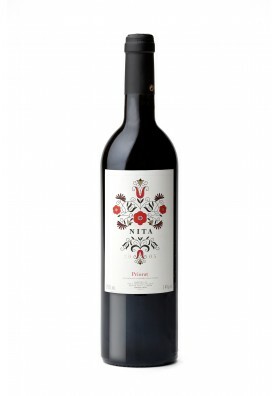 Description guide Peñín: Bright cherry colour. 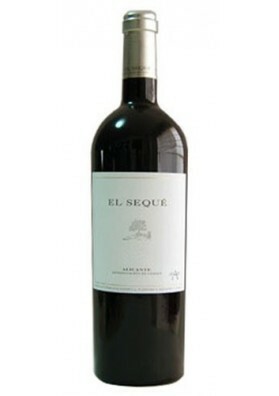 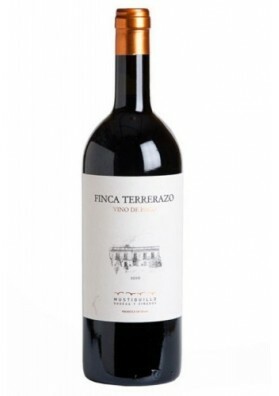 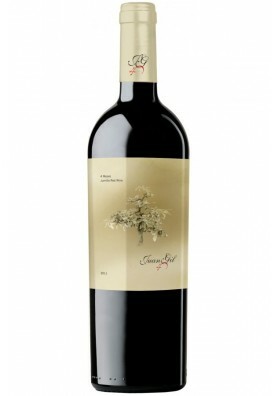 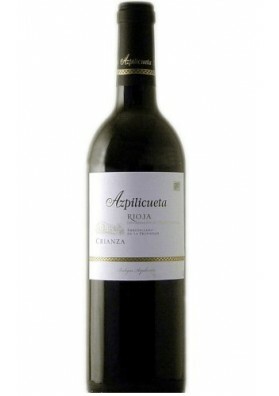 Ripe fruit, sweet spices, expressive, creamy oak aroma. 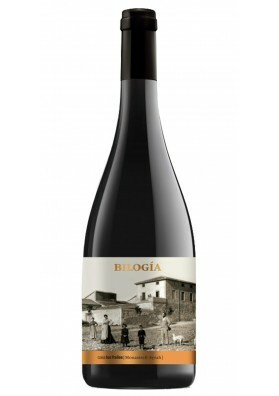 Boca flavorful, fruity, toast, ripe tannins.